A good social media strategy can contribute greatly to making an event a success. This involves measures before, during and after the event. 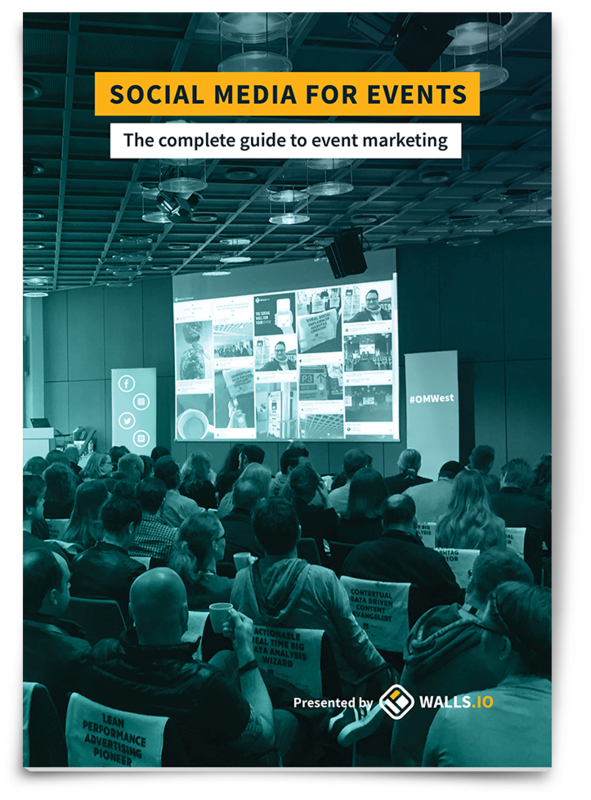 Download our guide to event marketing for tips and tricks on how to make your event more interesting and exciting for attendees, speakers and organisers alike. Share this eBook with your friends and colleagues. Our ebook will guide you through the three stages of an event and introduce strategies you can implement before, during and after the event. 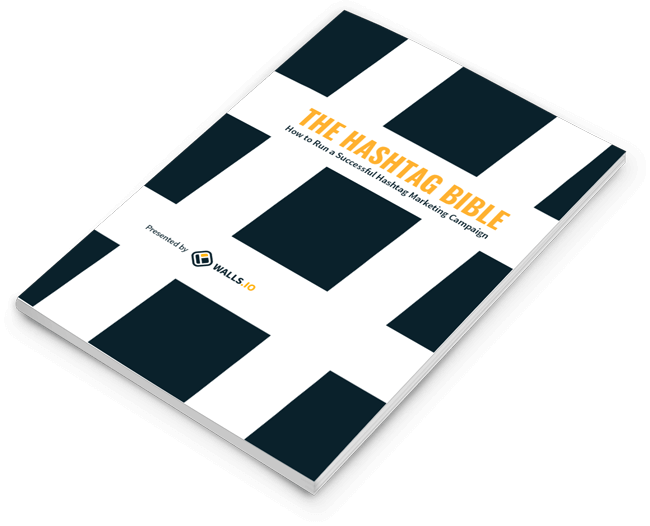 With the Social Media for Events eBook, you will also get our guide to hashtag marketing.